Show Your PTA Some Love, And Donate Today! Only 300 total tickets available. $20 per ticket per person. Game, 5/3 starts at 7:05. Portion of the sales go directly to the Stoneleigh Elementary PTA for programs and services. For more information email Orioles Fundraiser. We can’t wait to see you at the Yard! Go O’s! 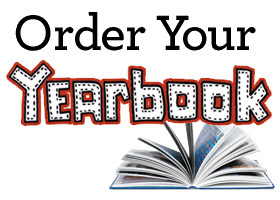 ORDER YOUR 2018/2019 SES YEARBOOK! It’s that time of year to capture all the memories from the school year with a one of a kind Yearbook! Orders can be placed online or purchased through cash/check via the school office. The deadline for ALL orders is April 5th, 2019! 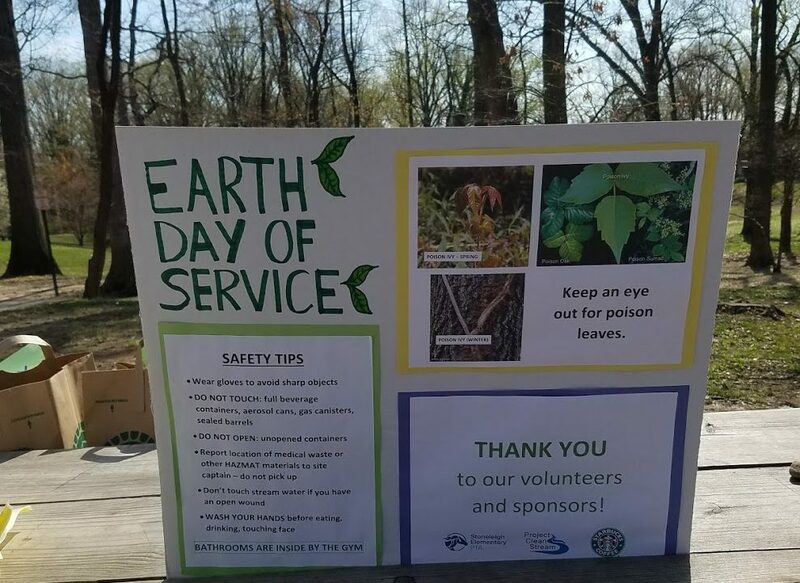 The PTA is ready to host its 3rd annual Earth Day of Service this Saturday, April 6th from 10a-12pm! Plan to take some time with your family and make a really big difference at the school. Meet by the climbing playground. Plastic drink bottles, cans, straws and food packaging were the biggest offenders! Attendees learned about the impact of trash on local waterways and the efforts of the Green Committee and the Green Towson Alliance to tackle this and other environmental issues. For pictures of last year’s event, check out the Earth Day Photo Album! BRING A BOOK, WIN A BOOK! Please join the Stoneleigh PTA for an evening of fun at our Family Book BINGO! Please bring a new or very gently used book (or two or three!) as entry to this event. Books should be appropriate for K-5 (no board books, please) All winners will get to pick out a book from the collection. Any books remaining at the end of the night will be donated. We’ll have popcorn for snacks and some celebrity BINGO callers to add to the fun! This is not a drop-off event. Volunteers Needed! We always need volunteers to make sure these events run as smoothly as possible, so please consider helping out with the event.